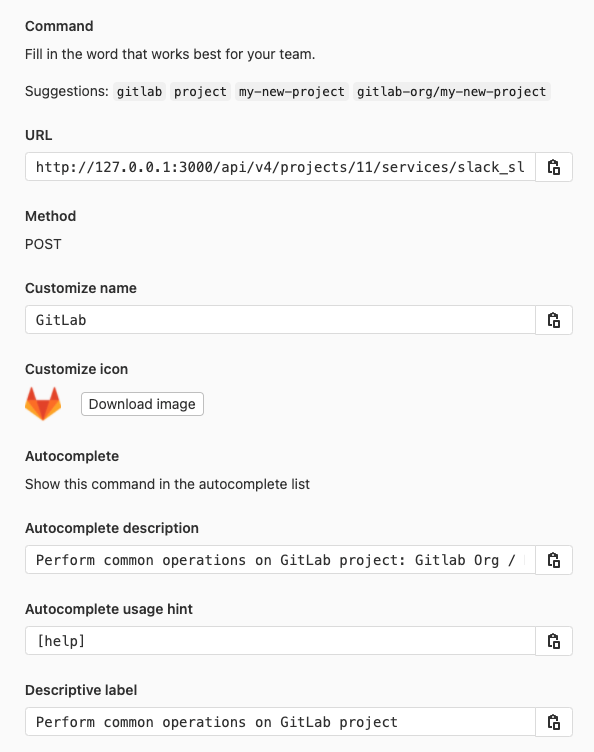 Slack slash commands are scoped to a project. Navigate to the Integrations page in your project’s settings, i.e. Project > Settings > Integrations.